Your major subject acts as the core of your course, providing you with in-depth knowledge of a particular area and helping to focus your studies. The diverse subject areas you explore through your chosen topics will give you additional perspectives on and enrich your understanding of your major subject. 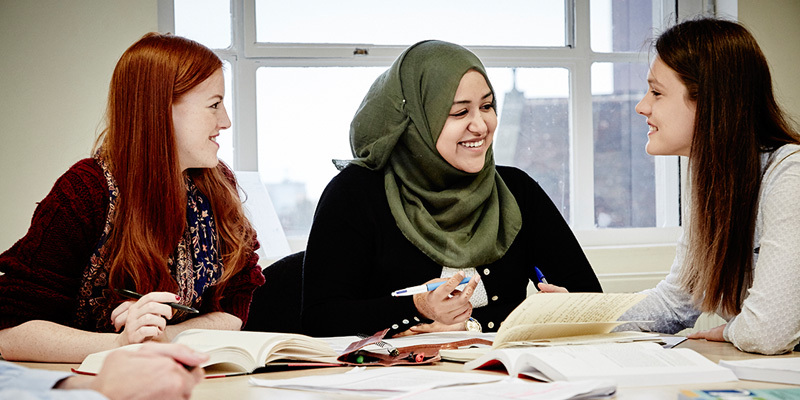 If you want to study a modern language as your major subject you should apply to BA Liberal Arts (International Language), which incorporates language learning and a residence abroad into your programme of study. You can find the major subject options for BA Liberal Arts and BA Liberal Arts (International Language) below. Be sure to make a note of the UCAS keyword for your chosen subject, as you'll need it for your application. "The fact that in a room of people doing Liberal Arts, no two people are studying exactly the same is the perfect situation for a lively exchange of ideas."